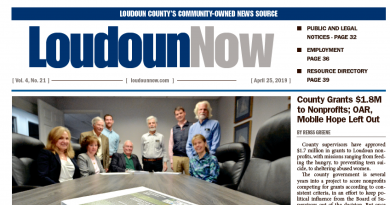 With little rainfall in recent months, the region has entered a moderate drought. That has the town’s Public Utilities staff monitoring levels at the J.T. Hirst Reservoir, which normally supplies about half the town’s daily water supply. To ensure that supplies remain steady, the department has increased production from town wells, reduced the amount of water taken from the reservoir, suspended bulk water sales, and contacted other users to ensure no significant unnecessary water use occurs—such as for fire department training or hydrant flushing. The town produces more than 500,000 of water daily. The town has not enacted water restrictions, but is urging residents to use water wisely by not watering lawns or plantings, limiting vehicle washing and checking for water leaks. Town springs are continuing to flow into the reservoir, although not at a sufficient rate to replenish it. It is hoped that rain in coming weeks will alleviate drought conditions and head off the need for formal water restrictions. 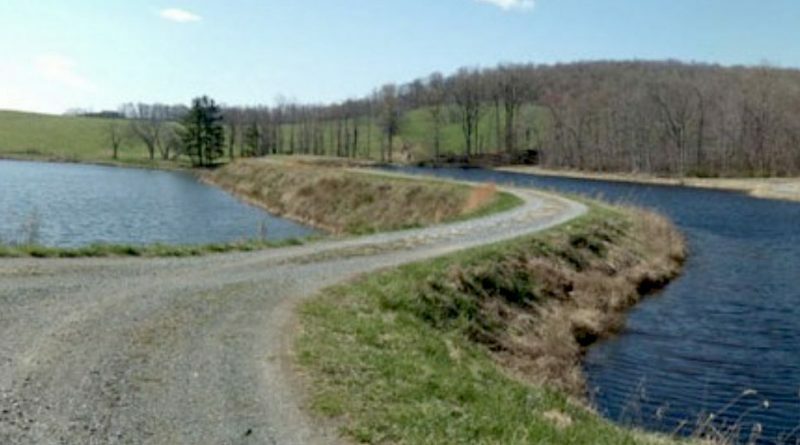 To review the latest data on the Hirst Reservoir and the town’s water production, click here. 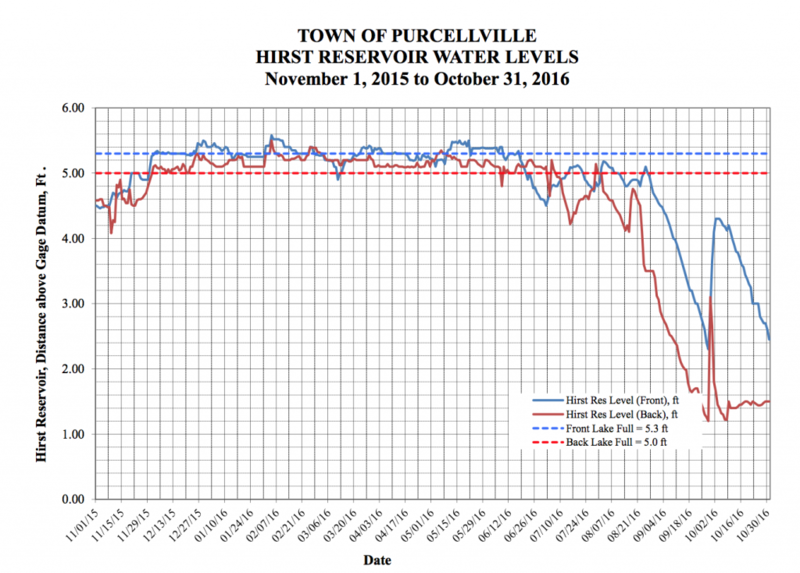 The latest data on the water levels at Purcellville’s Hirst Reservoir.